Portrait of Drusus Julius Caesar? Roman portrait from the early imperial period (dated by the Boston Museum of Fine Arts to ca. A.D. 30). 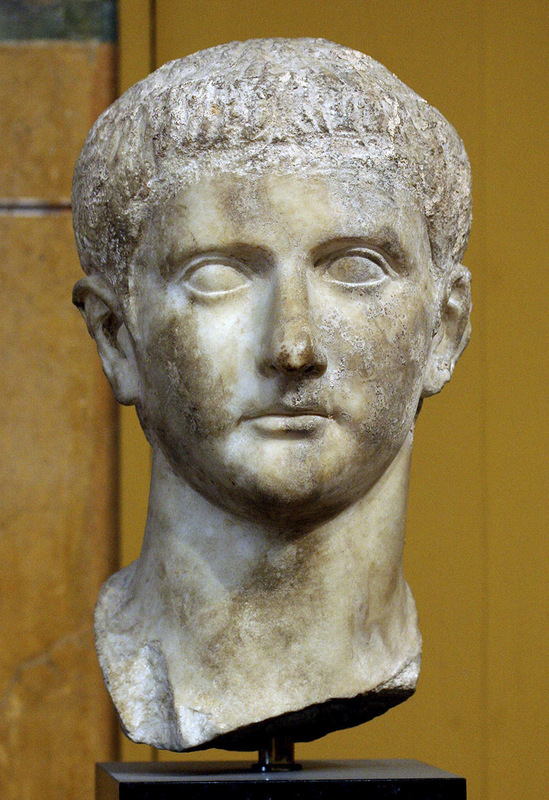 The portrait has been identified as that of Drusus Germanicus (second son of Germanicus and Agrippina the Elder). Chisel marks on the top of the head indicate that the image has been recut, presumably after Drusus’s imprisonment and death in A.D. 33.